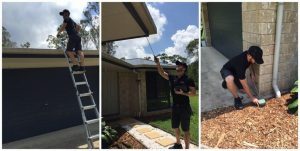 Chris Jacobson is a Qualified Builder & Pest Technician and carries out all Inspections personally. Our Inspection Services can cover interiors, exteriors, roof voids, subfloors, outbuildings and the surrounding site. 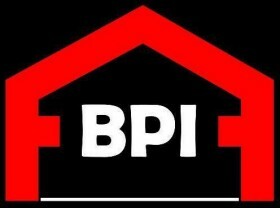 Thermal Imaging is included in all Building & Pest Inspections. Chris Jacobson is fully qualified & insured in all areas and can carry out all inspections at the same visit saving you time & money.